Colleen has recently retired! She will be spending time with her husband, kids and grandson. She looks forward to traveling, gardening and spending time outdoors. She will be very missed at the office! 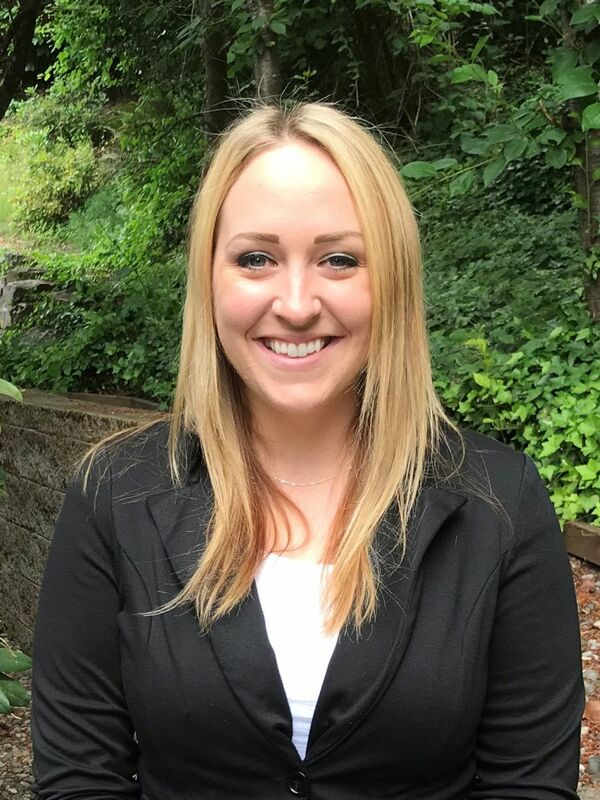 Danielle was born and raised in Eugene, OR and completed her Associates of Applied Science degree in Dental Hygiene in 2011. She loves meeting new patients and helping them improve their oral health. Outside of dentistry, she enjoys taking her dogs hiking or to the park. She also has a passion for traveling and experiencing different cultures around the world. 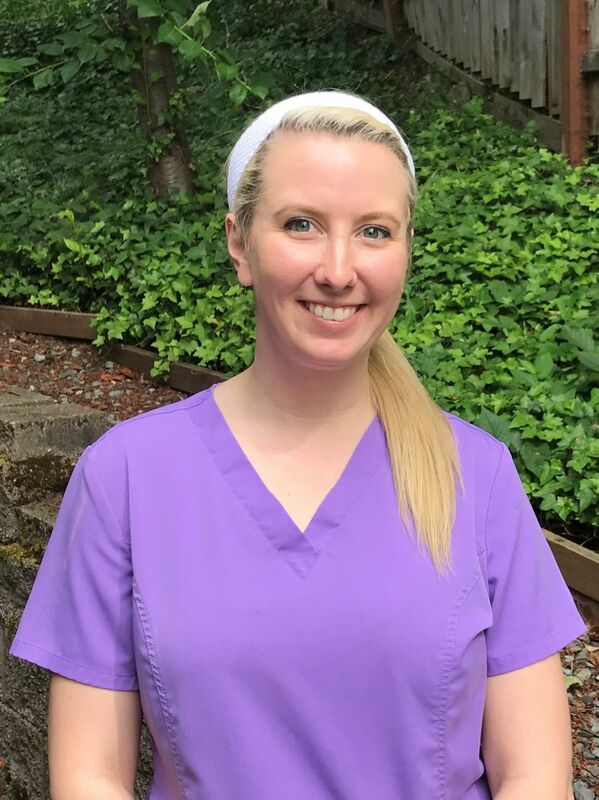 Nicole was born and raised in Yakima, WA where she graduated from hygiene school in 2008. Her passion for building personal relationships and healthcare has brought her to her career as a dental hygienist. Learning about the oral systemic link and effects of oral health ont he body drives her to look for new and exciting ways to treat and serve patients. 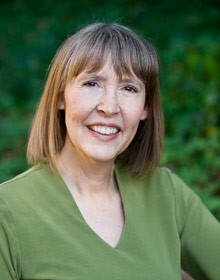 Outside of dentistry, her hobbies include gardening, cooking and watching Seattle Seahawks football (or any Seattle sport) and playing Fantasy Football. Mostly she loves to spend time with her litle girl, Sophia, and her husband, Bobby, and exploring Edmonds and working on their "fixer upper." 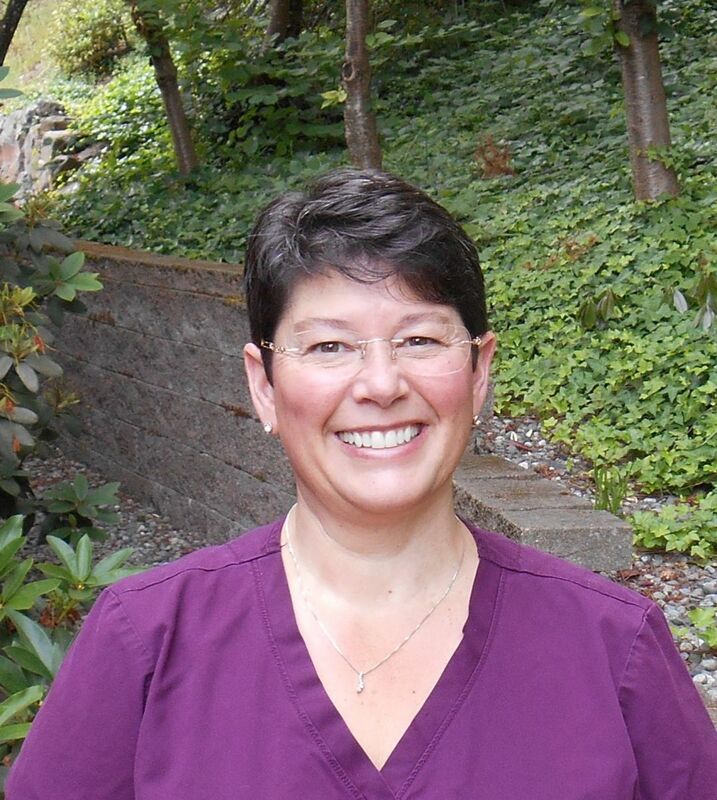 Joyce is one of our amazing hygienists who works with patients to improve and maintain their dental health. She is experienced, loves her job, and always goes out of her way to learn more about her field. Joyce loves the Northwest, and regards it as a wonderful place to have grown up and raised a family. She loves spending time outside, especially when she’s walking her dog. Valery is a long time Bothell resident and has raised her family here, including her kids, Joseph and Samantha (both graduates of Bothell High). She and her husband, Del, are very active in the community and participate in many local activities. She received her Dental Assisting Cerfication from the Lake Washington Technical Institute and has been practicing for 22 years. Valery enjoys many activities such as camping, yoga, hiking and reading, just to name a few. 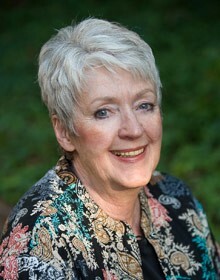 Ruth was born in Bellevue and grew up on Finn Hill. In the fourth grade, she knew she wanted to be a dental assistant one day. At the age of 15, she started working for her childhood dentist. While a Junior at Juanita HS, she participated in their German exchange program and spent a semester studying in Emmerich, Germany. After she returned, she continued to work as an assistant until she moved to Japan, where she met her husband. The pending birth of their son brought them back to the PNW, where they have enjoyed living in Bothell ever since. Their sons' wife is from Colombia, so she is in the process of learning Spanish. She still enjoys practcing German and Japanese every chance she can. If she meets someone that speaks another language, her hobby is to learn a word or phrase in that language.She strongly believes in the importance of excellent dental care and keeping a healthy smile all through life. 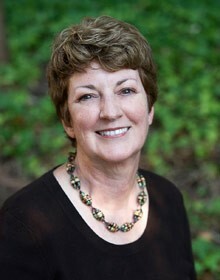 Michelle-Lynn was born and raised in Washington and has worked in the healthcare industry for over 11 years. Her goal is to help create the ultimate dental experience for our patients. She is passionate about getting to know our patients and making sure they all receive quality service from our front office team. She resides in the Lynnwood area with her husband and their three dogs. In her free time, Michelle-Lynn loves to travel, cook and try new recipes and spend time with her family and friends. Sarah was born in Woodinville and lives in Bothell with her family. She is studying to be a dental hygienist and hopes to get into the dental hygiene program at Lake Washington Institute of Technology in 2019. 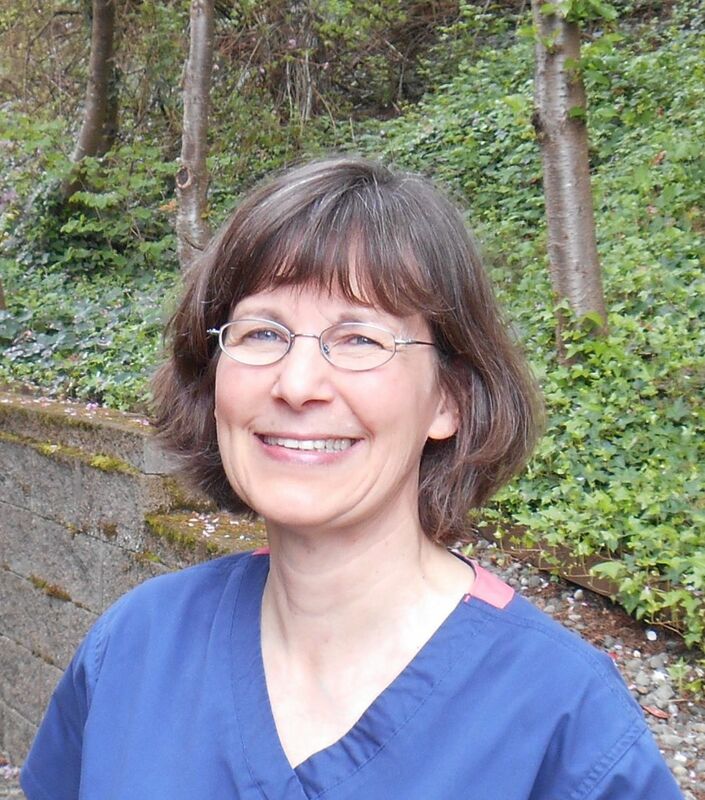 She is a certified nursing assistant and has been volunteering at Evergreen hospital for over four years. 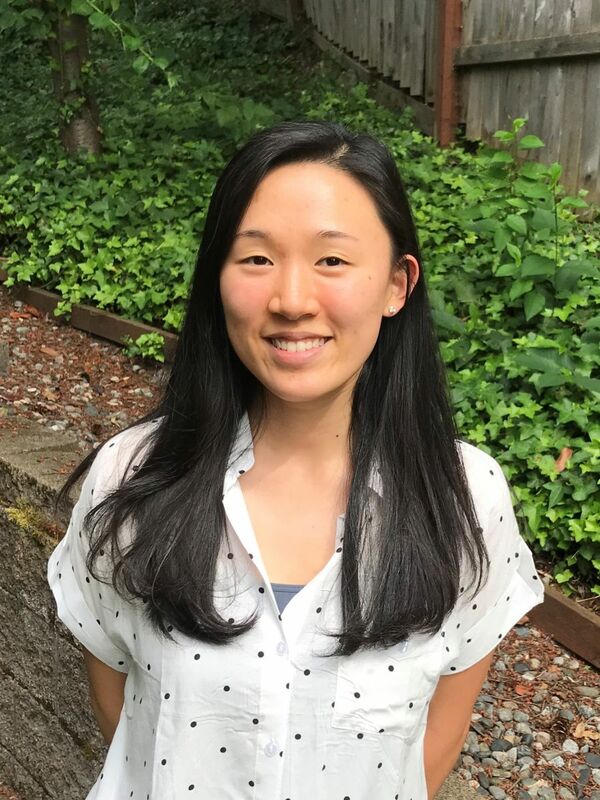 Sarah speaks fluent Korean and enjoys working out and going for hikes. Kathy has also retired and moved closer to the ocean. We wish her all the best and she will be dearly missed!